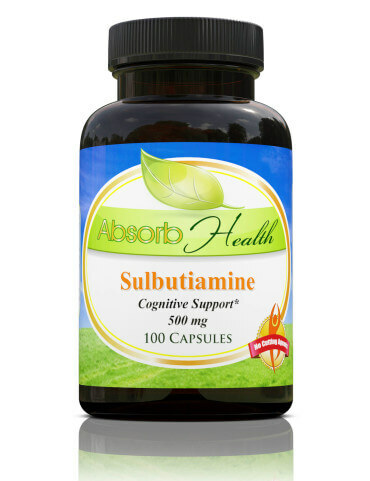 Sulbutiamine stacks with this compound paired with other supplements, drugs and minerals taken for different health goals and health conditions. 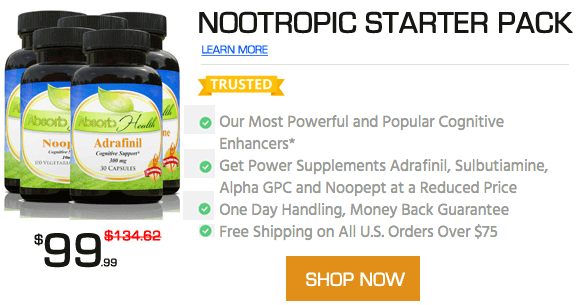 Review the benefits, effects, side effects, and Sulbutiamine dosage as taken by other users. There are over 20 stacks in our database with Sulbutiamine. Other names for this compound include Arcalion, Enerion, Bisibuthiamine, Youvitan. A stack for chronic Adderall users if/when they discontinue amphetamines to help reduce the withdrawal symptoms and make the discontinuation more bearable. Boosting drive, energy, motivation and mood. Using this stack is a basic cognitive health stack, with focus on increased mental energy during the day.